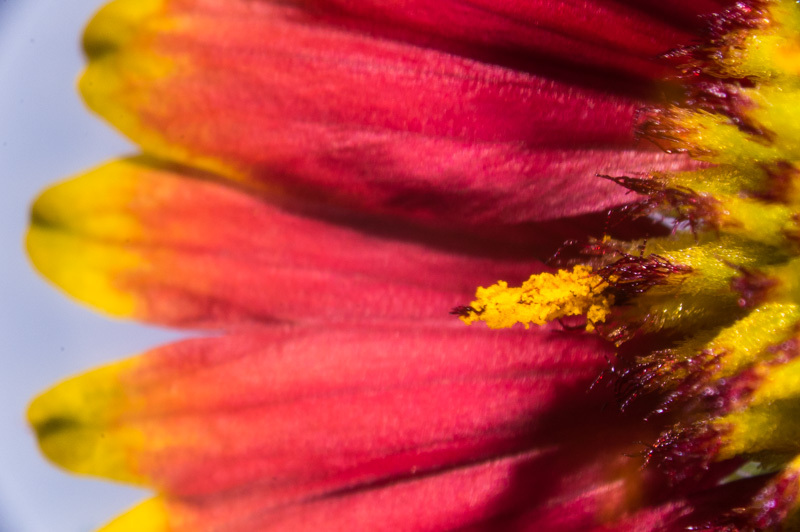 Pollen might seem small, but it does a mighty job in the world. 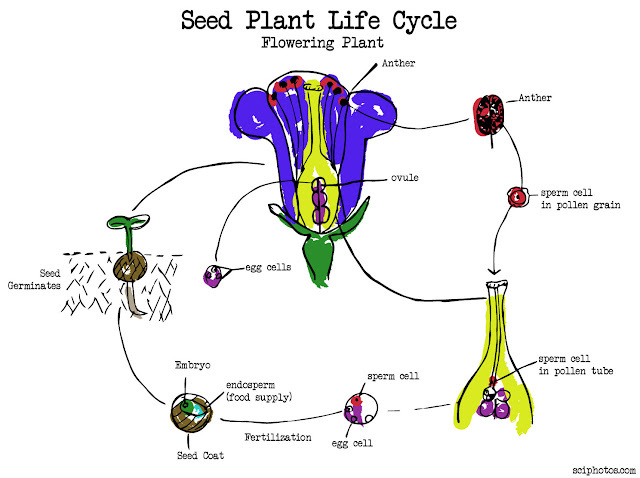 Pollen is a gamete-making part of seed plants. Pollen, the male-gamete, produces the sperm cells that later fuse with the egg cell of the ovule of a plant to produce a seed. The seed then develops into the adult plant. How does pollen make seed production happen? Check out the figure above. The mature flowering plant possesses stamens and carpels--the reproductive organs of the flower. Pollen grains, produced in the anther, each contain a sperm cell. The carpel contains the ovaries that contain the egg cells. Pollen disperses, perhaps by wind carrying it from an oak tree or by a pollinator stopping by for nectar. The pollen reaches another flower and lands on the carpel. This is where the magic happens. The sperm and egg cells fuse to form a zygote that becomes an embryo through mitotic cell division. The embryo cell divides many times to form the adult plant. The final seed "package" contains the developing embryo, the endosperm (a food supply tissue), and the seed coat. This seed is dispersed in a variety of ways. For example, if you eat an apple and throw away the core, you've just dispersed the apple fruit's seeds! The seed reaches the soil and cues germination, where it emerges from the soil and grows into the mature plant. Perhaps you've heard of plants growing from the compost pile accidentally--this occurs when the food waste includes fruit remains that still have viable seeds in them that take advantage of the water, sunlight and nutrients available in the compost. 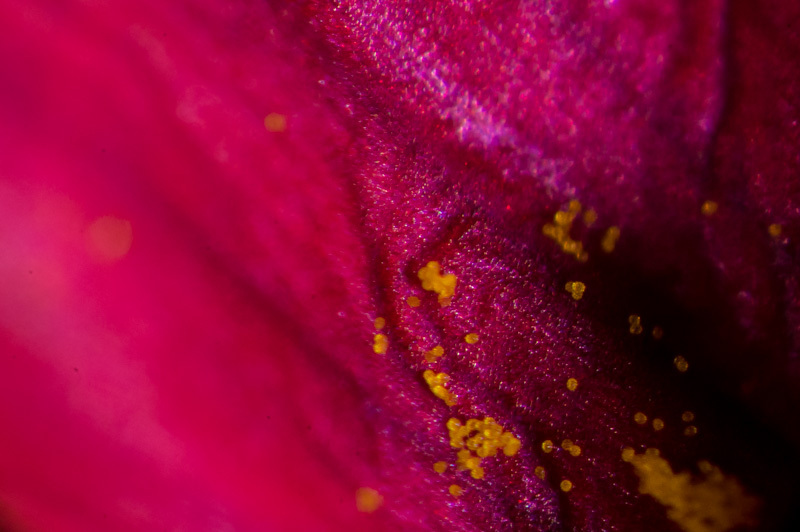 Pollen, beyond the fact that it is a vital part of producing foods we eat, has some interesting applications in research and is important to our understanding of the world. The study of pollen is known as palynology. 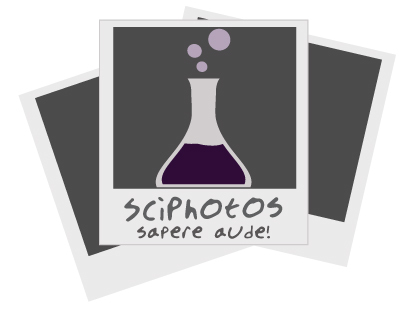 Researchers Petit et al. 2002 have used fossilized pollen to identify distributions of oaks and paths of colonization for oaks during the ice age ("Identiﬁcation of refugia and post-glacial colonisation routes of European white oaks based on chloroplast DNA and fossil pollen evidence"). Understanding how species have responded to their environment during climate scenarios of the past allow us to predict what species will do as their environment changes into the future (such as due to present-day climate change). Forensic palynology is the use of pollen to solve crimes. Bryant and Jones 2006 ("Forensic palynology: Current status of a rarely used technique in the United States of America") share examples of the crimesolver pollen. Pollen can be found on a victim, suspect or object and may point to specific geographic location where they or it have been.This is because there are unique assemblages of plant species, and therefore pollen, in different geographic regions, including the United States. Although use of forensic palynology is unfortunately rare in the United States, according to the authors, it has been provided as additional evidence in the case of a serial murderer and in the case of artifacts allegedly excavated from Mexico illegally. Through the study of pollen, we gain greater understanding of the environment (past and present) and pollen's impacts on agriculture, biology, forensics, and more. Bryant, Vaughn M., and Gretchen D. Jones. "Forensic palynology: Current status of a rarely used technique in the United States of America." Forensic science international 163.3 (2006): 183-197. Petit, Rémy J., et al. "Identification of refugia and post-glacial colonisation routes of European white oaks based on chloroplast DNA and fossil pollen evidence." Forest ecology and management 156.1 (2002): 49-74.